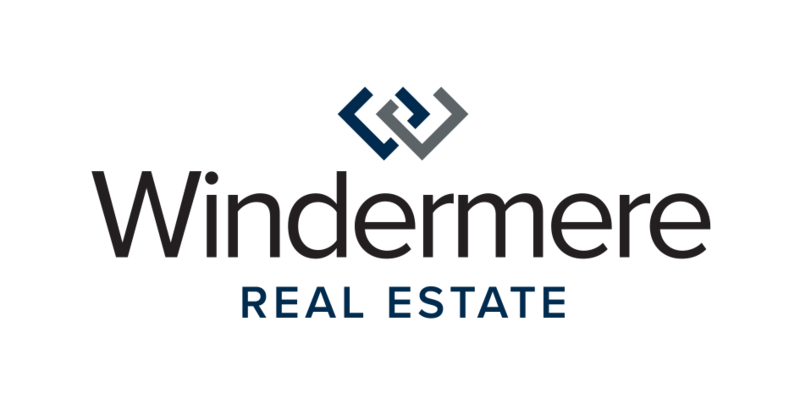 Windermere Real Estate's Chief Economist, Matthew Gardner, reviews 4th Quarter real estate stats and gives his take on what to expect for 2019. Contact us if you have specific questions. 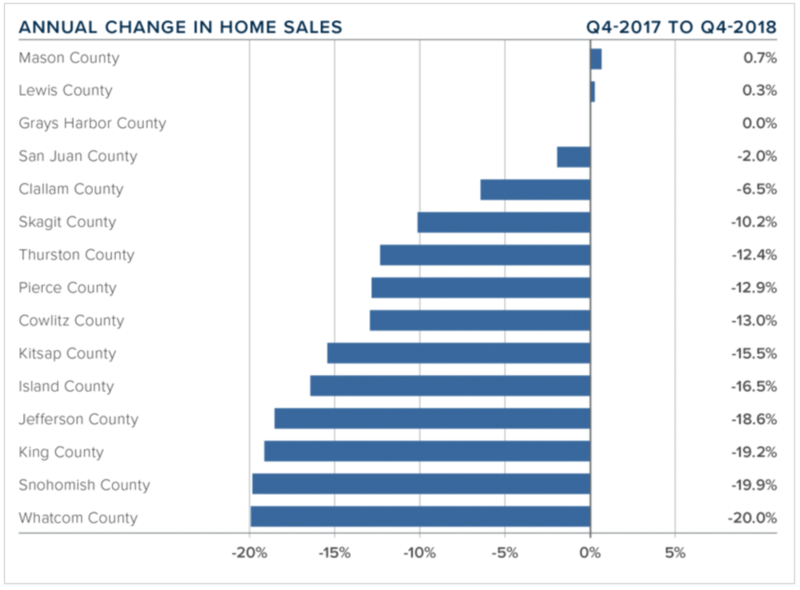 Windermere Real Estate's Chief Economist, Matthew Gardner, reviews 3rd Quarter real estate stats and gives his take on what to expect for the remainder of 2018. Contact us if you have specific questions. 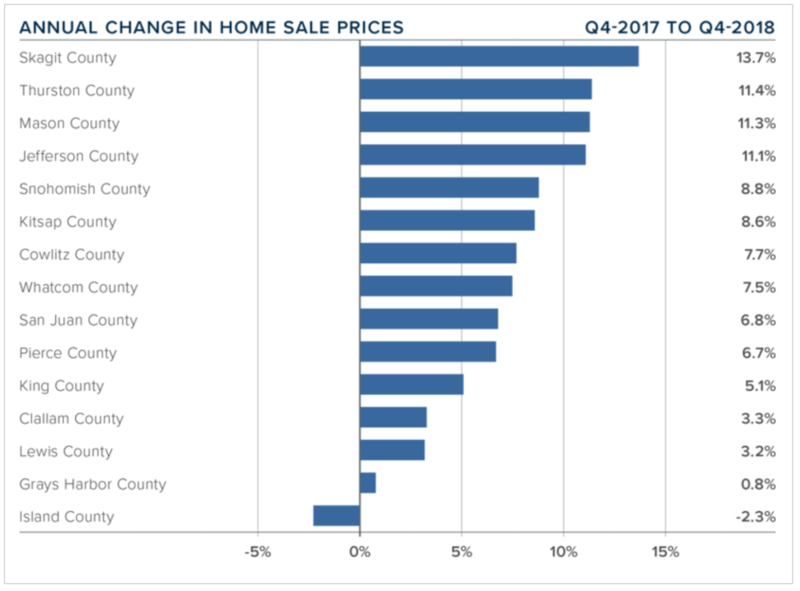 Windermere Real Estate's Chief Economist, Matthew Gardner, shares his 1st Quarter Real Estate Market Update below (click image to download 1.7MB PDF report). Contact us if you have specific questions. Download the original report by clicking here. The real estate market continues to be on 🔥🔥🔥in 2018. Spring has proven to be an opportune time for our clients to consider selling, but we've also had success in finding some great opportunities for our buyers, too. You can browse a snapshot of some of the homes we helped our clients buy and sell so far in 2018. Interested in reading some of our success stories? Click here. What will the market hold for us in 2018? Windermere Real Estate's Chief Economist, Matthew Gardner, shares his forecast below. Contact us if you have specific questions. 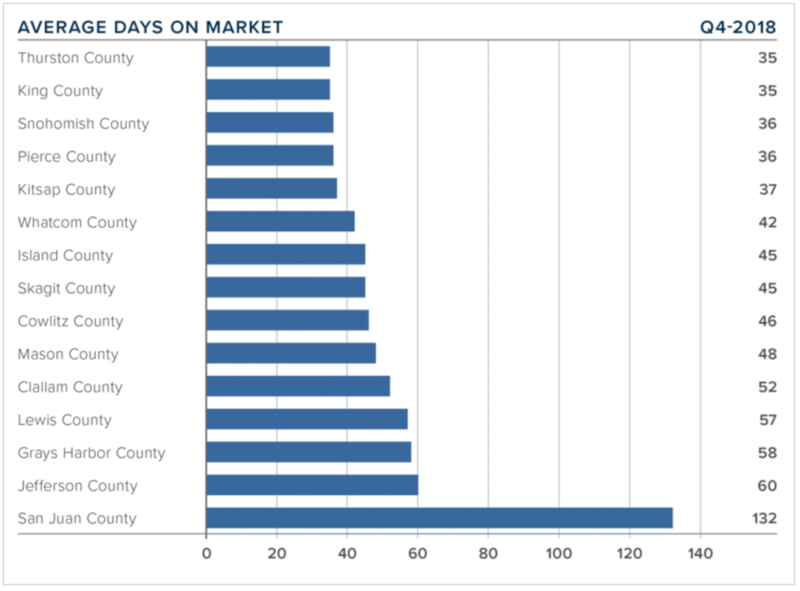 Interested in the current state of the Western Washington Real Estate market? 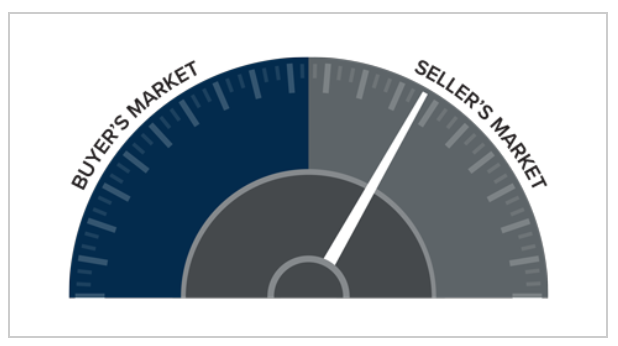 Click here to read Matthew Gardner's recent market update.